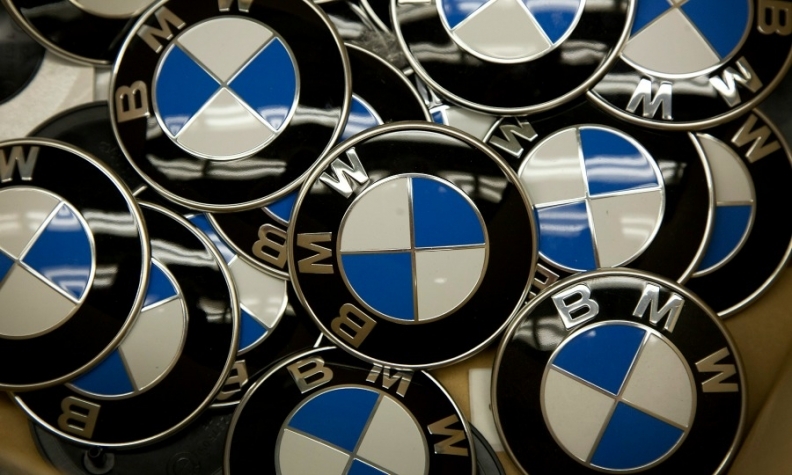 BMW's sales in China rose 12 percent in November to 55,293 vehicles -- a result that positions the automaker to be China's top-selling luxury brand this year. In the same period, Audi sales rose 6.5 percent to 56,208 units while Mercedes-Benz's brand registrations increased 22 percent to 50,813. Although Audi outsold its rivals in November, it is still trying to recoup the sales it lost earlier this year when dealers were boycotting the brand. Audi planned to launch a second distribution channel in China, angering some dealers, who dropped a boycott in May after Audi canceled the controversial plan. Audi sales have been rising since then, but it has yet to catch up to BMW or Mercedes for the year to date. For the first 11 months, BMW sales are up 15 percent to 542,362 units, while Audi volume is down 2.1 percent to 528,706. Mercedes, formerly China's No. 3 luxury brand, increased its sales 27 percent to 539,728 units. BMW is taking a number of steps to boost sales. The company is holding talks with Great Wall Motor to form a joint venture to produce cars in China for the Mini brand. This month, BMW also is launching a car-sharing program that employs a small fleet of electric i3 models in Chengdu. If successful, BMW could expand its car-sharing program to help meet China's tough EV mandates in 2019.